Brand awareness can be improved by about 80% through Ads. Not just this, while it can be insanely hard to reach top search position organically, with PPC campaigns you can do it very quickly. Google ads offer various bidding strategies. However, you can’t start your Ad campaign on guesswork. You need to choose the right approach not only to make it useful but bring down the ad cost. 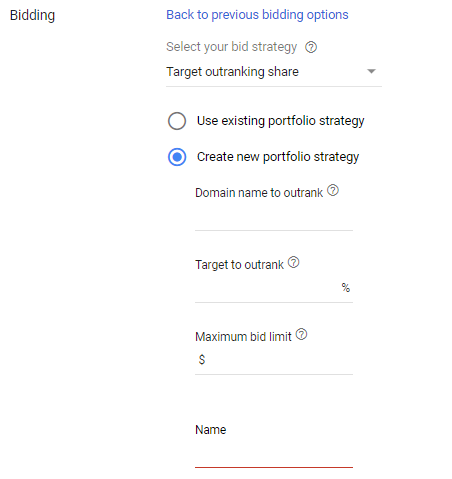 On the general term, Google bidding strategies stand bifurcated into manual and automated. Moreover, further ten more types of bidding options. 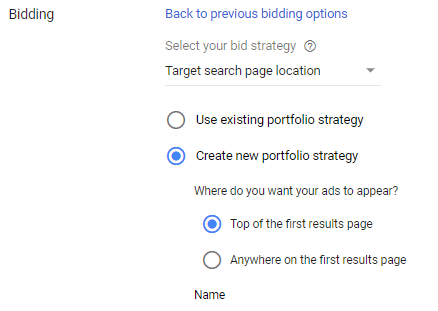 Confused how to use Google bidding strategy? Read on to find more. Every new account begins at the manual level like PPC allowing the advertisers to set their bids at the keyword level. It is a bidding method for your ad groups, keywords, or placements, which help you to set your maximum cost-per-click (CPC) for your ads. However, a particular bid amount for them is no longer required to choose. The ‘Maximise Clicks’ is the best option to bid for clicks, while Google Ads completes the rest of the work. It lets you give more time towards monitoring costs and adjusting your budgets profitably. You need to be well versed in Google Ads to convert this strategy in your favor. We apply it when we need to increase or decrease the bidding for a keyword to achieve increased CTR (Conversion Target Rate) and CVR (conversion rate) using Google Ad algorithms. However, we need to track CPC and CPA to ensure profitable results. If a search is too much competitive and CPC are outrageously high, Google lowers your bid to cost less due to the reduced chance of conversions. Without any individual keyword setting, it is applied to secure as many conversions as possible by spending the day-wise per campaign allotted budget except when the goal is not efficiency and profitability. It helps balance your Target CPA over time regulating the individual conversions. Advertisers set bid devoid of caps at either the campaign or portfolio level avoiding particular keyword level bids of the floor. However, TCPA can be complicated if you don’t know what your acquisition costs are.Though Google delimits the minimum conversions to 15 in the last 30 days, the ideal figure is 30. And finally, you must set the realistic initial goal to be slightly higher than your recent average CPA somewhat lower than your target CPA. The advertisers use it to adjust bids to ensure the achievement of one’s Target ROAS goal at the ad campaign, or portfolio level limiting the scope of machine decision making. Then, add this metric to your columns: Conversion value/cost. For example, if you want to generate Rs 10 for every 2 Rs spent, the formula is 10 (Sales from the campaign) ÷ 2 (Ad spend) x 100% = 500% (Target ROAS). Like Target CPA, it is useful when efficiency and profitability is the objective. It is of great worth when you need to drive more volume to your site for branding and list building. Advertisers can set a maximum CPC limit to keep CPCs down and check the CPC performance and any other goal metrics regularly. Before going for this option, you need to be sure to check whether your daily budget amount is at a reasonable level that you are willing to spend. At the end of a campaign, check out whether maximizing conversions lead to profitable sales. It offers three placement options like ‘Absolute Top of Page’, ‘Top of Page’ and ‘Anywhere on the Page’, in which like TCPA advertisers set a goal of Impression Share percentage with maximum CPC guarding ultimately against overspend. However, Google cautions to avoid setting it too low to suffer throttling performance. Each of these tells the Google algorithm different things about one’s preferences allowing bids adjustment accordingly. TSPL lets Google automatically adjust your bids in a way to always show your ads either on the first or top of the first page of Google search results. It makes one exclude keywords with Quality Scores less than four. It is designed to gain ad impressions in a given location on the results page. Like TSPCL, it focuses on placing an ad in an auction rather than the actual outcomes of CPC, CTR, CPA, etc. It is designed to help advertisers rank higher in search results than another domain and secure a percentage share of auctions of a key competitor. CPM leverages the Display Network and YouTube campaigns like TrueView. It is not for use on the Search Network. vCPM is a display only strategy designed to let advertisers bid for impressions when the ad is available in a viewable space. It is viewable when 50 percent of it displays on screen for one second or more for display ads, but two seconds or more for video ads. However, all viewable impressions created are not equal. However, you must track your placements report to avoid you’re not showing up on unwanted sites. Which One to Use When? If your goal of Ads campaign happens to be conversions, or driving website’s traffic or store to turn into a sale, the bid strategies like ‘Maximize Conversions, Target CPA, Target ROAS and Target Outranking Share’ are best for use. If your goal seems to be brand awareness on YouTube and Display Networks, you are suggested to utilise the strategies like ‘Target Search Page Location, Target Outranking Share, and CPM/vCPM for maximum branding. Always test the different bidding strategies for a few weeks observing the performance changes before selecting the one; and iv. Finally, you must go with the one having excellent results. To be on the right track, you need to test different strategies for a few weeks for tracking performance changes and then measure your key performance indicators. And finally, stick with the one with better results! You can leverage Ads tactics for better and cheaper sales through notifications set up, pause campaigns and adjust bids in addition to jump-start bids by going aggressive and flipping the script and customizing bids according to the demographics. We provide display, video & native advertising services. Show laser-targeted ads to your potential customers and save on ad waste. 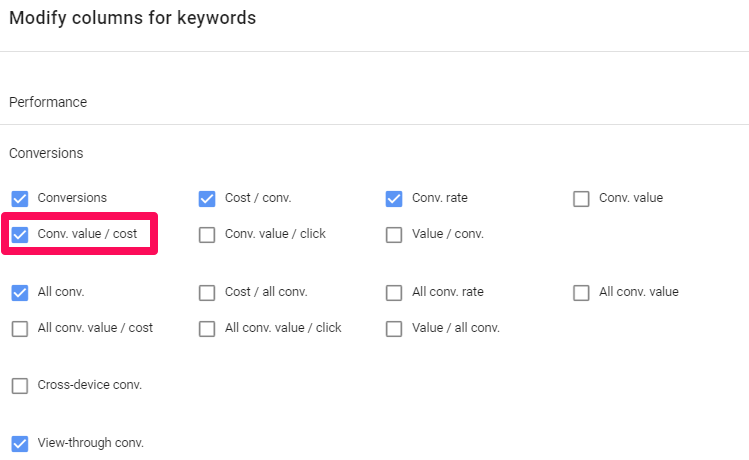 Negative Keywords in SEM: Don’t Ignore Them! Ads not stitched to CRM? You are missing out on 50% Insights! © 2019 ET Medialabs. All rights reserved. | Regd: ET Medialabs Private Limited. We help businesses worldwide, so get in touch! We contact you about our relevant products and services only. Would you like to discuss something with ET Medialabs Team?